Calls allows users to make one-on-one audio or video calls with anyone on their intranet and also includes a screen sharing option. Basic calls are supported in the Chrome, Firefox, Safari and Edge browsers. Screen-sharing is only supported in Chrome or Firefox. Calls requires the Discussions view to be enabled. Calls can only be enabled for a whole organization, not for a select group or groups within an organization. Calls is not compatible with Mobile. Chrome's WebRTC Leak Prevent and other similar browser extensions may interfere with the video functionality. Disabling these extensions before launching Calls should resolve such issues. Selecting Call by any of the above methods will enable a popup preview window over your intranet view. Here you can check your volume levels and video stream quality. Once you're ready, click Start Call. Your recipient’s avatar will appear against a black screen while the call waits to be accepted. When receiving a call, the recipient’s screen will go dim and an “incoming call” modal will appear, identifying the caller (you) and giving the option to Accept or Decline. Video can be toggled off by clicking the camera icon once the status of the call changes from “Calling” to “On Call With”. Click the camera icon again to re-enable video (the icon controls will appear whenever the window is hovered over or clicked on). To end a call, click the red telephone icon in the upper right corner of the window. 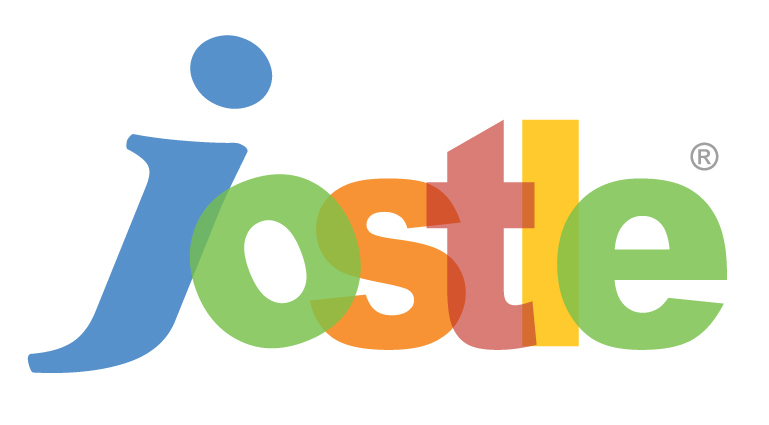 Chrome users will need to download and install the Jostle Screen Sharing extension from the Chrome Web Store (NOTE—only the user sharing their screen needs to have the extension installed). Firefox users will be able to screen share without needing an extension or add-on. Chrome users will need to specify which screen they would like to share (Your entire screen, Application window, or Chrome tab) and then click the Share button. Firefox users will need to specify which Window or Screen to share and then click the Allow button.